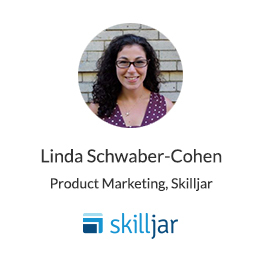 A strong customer education program can have a huge impact across the business - from increasing customer satisfaction scores, reducing support ticket volume, improving product adoption, to driving lead generation and renewals. Keeping this in mind, how do you choose which initiatives to prioritize? At the end of the day, your company is a revenue-driven business and that is ultimately what your executives will care about the most. 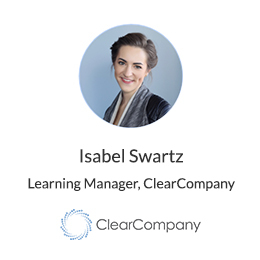 In this webinar, Isabel Swartz, Learning Manager at ClearCompany, will discuss how to help executives understand the impact of your customer education initiatives and why an objective-oriented approach to data analysis will help you pair your customer education impacts with your company’s overarching business goals.